Using a 30-70mm manual lens with 26mm of macro extension tubes, f4.5 1/400 sec, ISO 200. 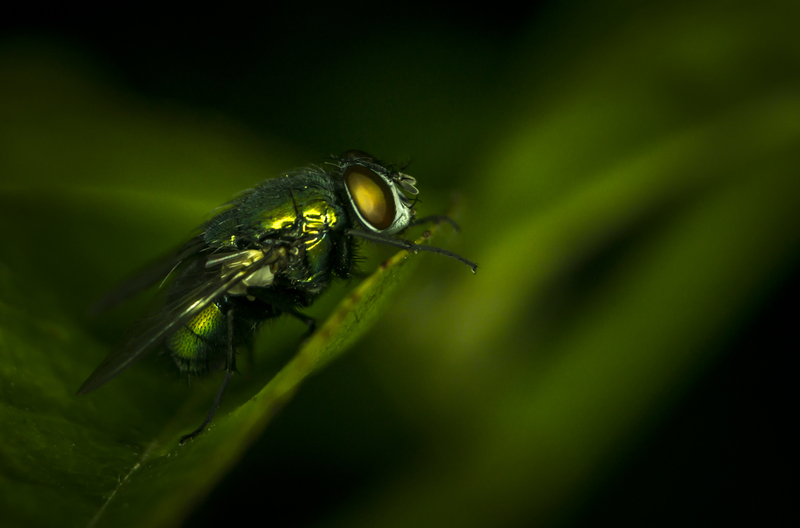 This entry was posted in macro, photography and tagged fly, green. Bookmark the permalink.